Say it ain’t so, Notch! Unfortunately, these reports are coming from outlets like The Wall Street Journal and The New York Times, so it seems likely there’s something to them. 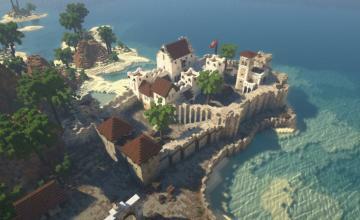 They say Microsoft will buy Mojang, the maker of Minecraft, for $2 billion. According to a Bloomberg report, Minecraft creator Markus “Notch” Persson reached out to Microsoft and “the two companies quickly agreed on a framework and approximate price and have been working out the details since.” A deal might come as early as this week. The mind boggles at the implications. Fortunately Minecraft is already out on non-Xbox consoles, but will Microsoft allow that kind of thing in the future? Is any hope for, for example, a Wii U version dead? Will being acquired by a huge company rob Mojang of the independent spirit and uniqueness that made Minecraft popular in the first place? Reports are also suggesting that Notch will leave the company after the purchase, so does it become Mojang in name only? On the plus side, I suppose Minecraft will have even more backing under Microsoft. And will be more convenient to access, at least on Microsoft products. And sources are saying that a purchase won’t mean the game will be removed from other platforms. Let’s be clear that this thing is in no way certain. 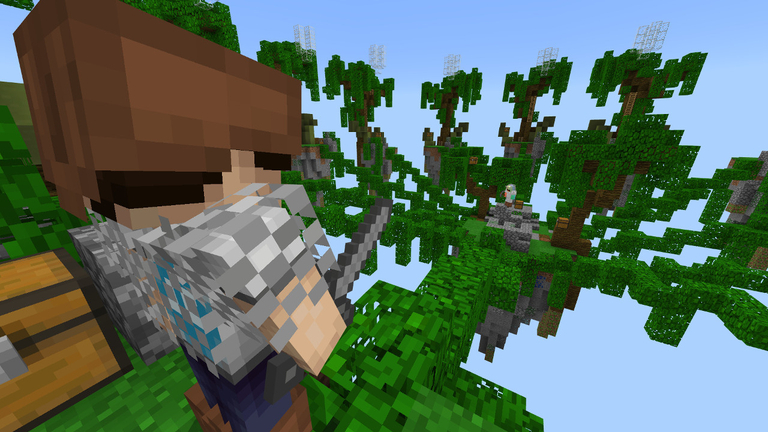 Both Microsoft and Mojang have refused to comment on the report and any deal might fall through. But if it does happen, look for big changes to our favorite game’s future. 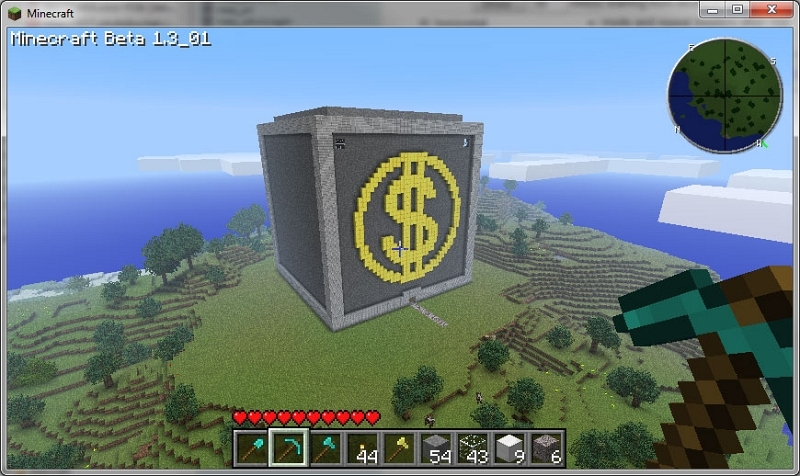 Next Story → Poll: Will the Sale of Minecraft to Microsoft Be Good or Bad for the Game?